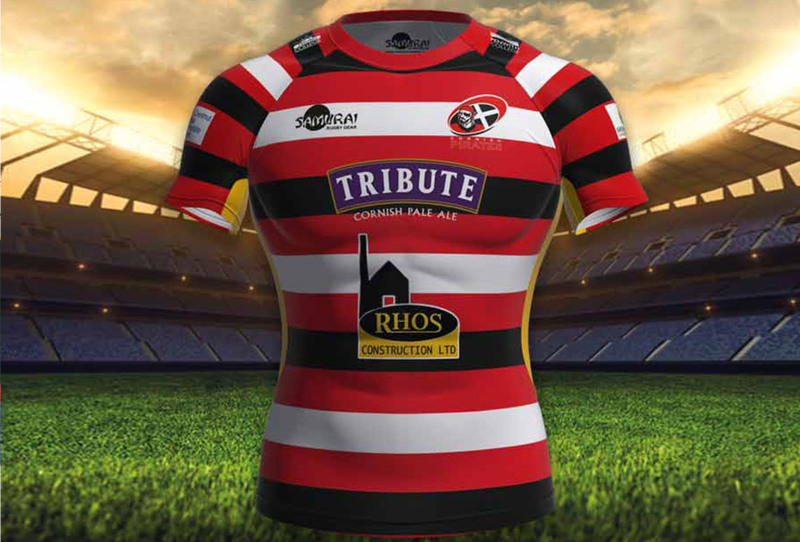 Next up for the Cornish Pirates is a 2nd v 1st clash away to Ealing Trailfinders on Saturday (ko 3pm). 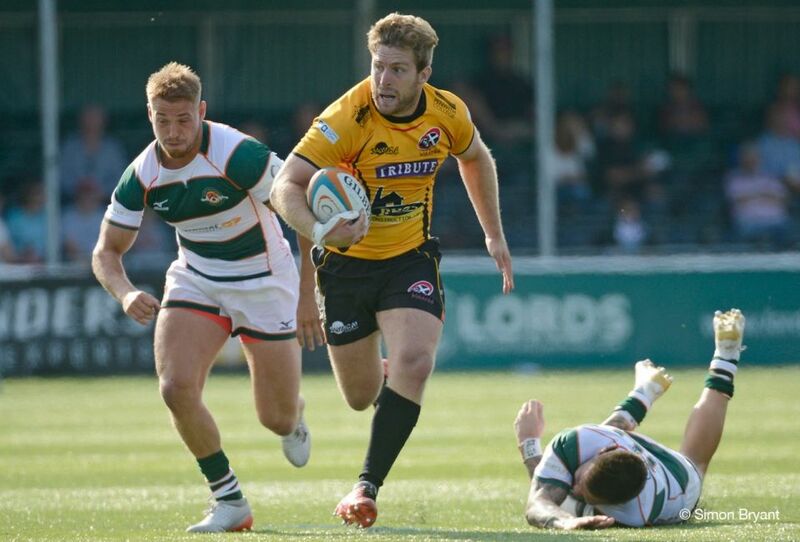 The strong Trailfinders side lost their opener 21-7 at home to London Irish but have since picked up bonus point wins away to London Scottish (36-31), home to Yorkshire Carnegie (42-24), and away to Doncaster Knights (38-22). 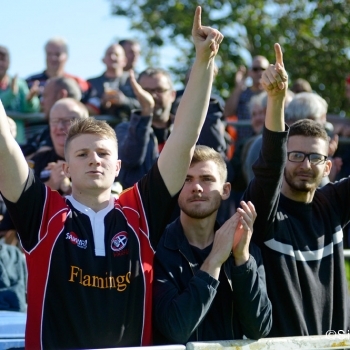 It will be remembered that the Pirates lost twice at Vallis Way last season, 29-28 in the League and 28-25 in the Cup, however at the end of April they won 39-25 at the Mennaye Field. 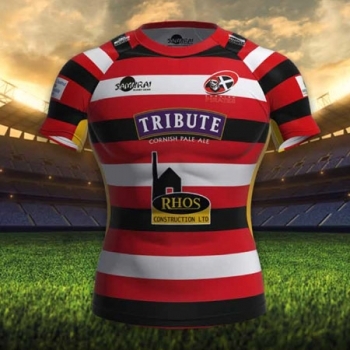 Changes in the Cornish Pirates starting XV from the one that faced Richmond last week sees Josh Caulfield selected at blind-side flanker, with Matt Bolwell moving to Number 8, whilst alongside them in the back-row John Stevens will be making his 50th appearance for the club. One other change is in the front-row, where Jack Andrew returns at loose-head prop. 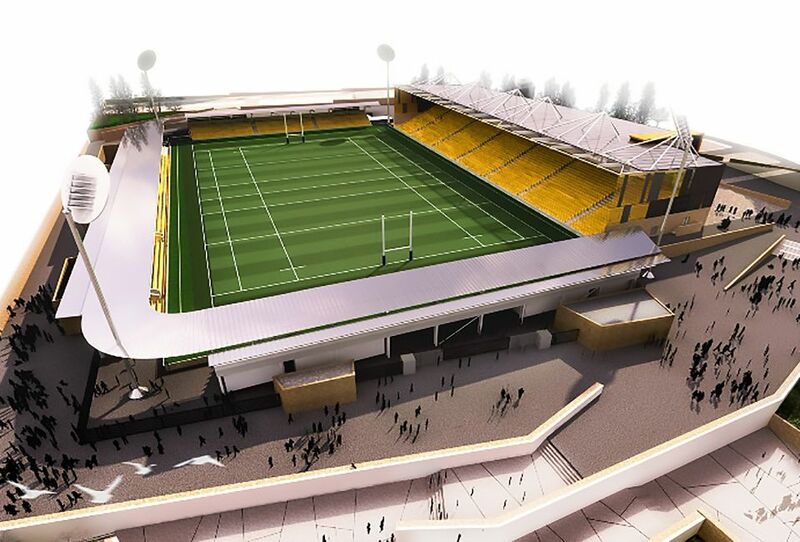 Looking at Ealing, they have of course spent a lot of money and have a really good squad. Their one tight loss was against London Irish and since then their performances have improved week on week. For us, though, it has been pleasing that following on from the end of last season we have continued to improve and our challenge now is to perform at a higher level still. We are under no illusions that this Saturday is going to be a measuring stick for us, however our hope is to give a really good account of ourselves.